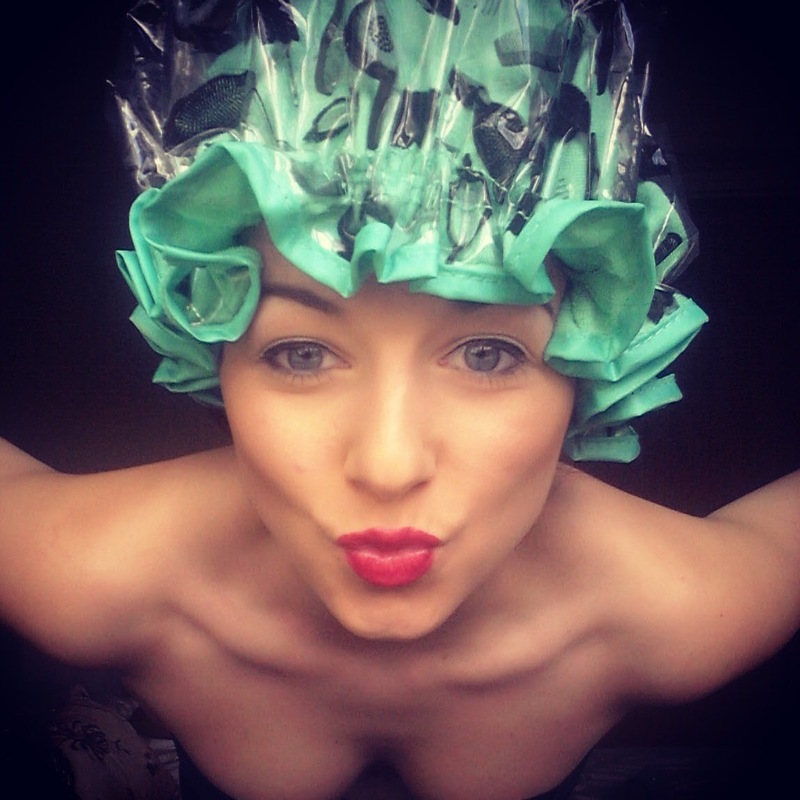 Ok, if there was some sort of Oscar for the ‘best shower cap in the world’, this one would certainly steal the prize. For me washing my hair everyday is an absolute no no. Not only is it healthier, but the sheer thought of washing and drying my hair everyday would quite frankly be almost as exciting as watching paint dry. Quite frankly most shower caps are pretty rubbish. I would be lying if I said that I didn’t (currently) have one sat by my shower, which looks like cling film ready to wrap my sandwiches up for tomorrows lunch box. Doesn’t sound so glamorous, does it? Save The Blow Dry shower caps are some what, the definition of glamorous. Before writing this review I wanted to give this shower cap a thorough use, as after all, I didn’t want to brand it as a ‘sandwich bag’ like I have the rest. 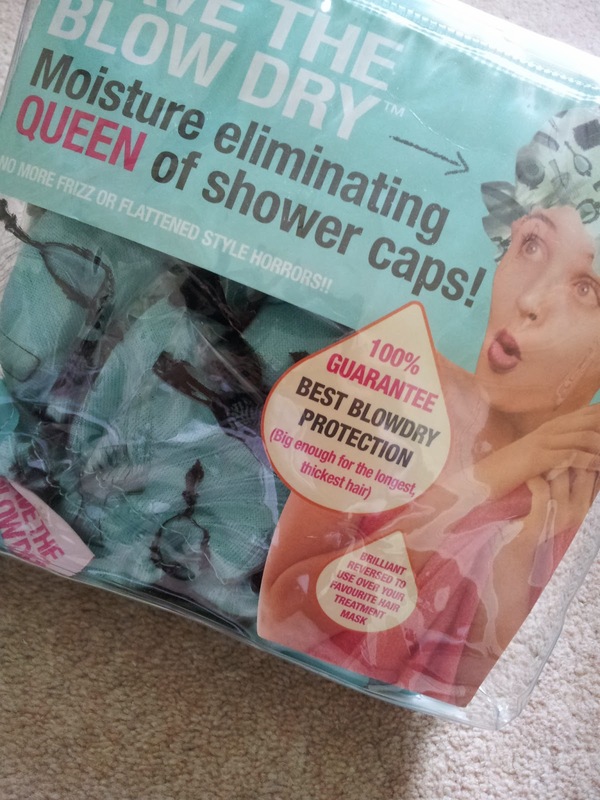 But I can honestly tell you all (with huge confidence) that this shower cap is utterly ‘amazeballs’. Not only does it keep your locks nice and dry, but it will also last you a very long time. As you can see in the picture below, this shower cap is like a metaphorical onion- there’s so many layers to it! 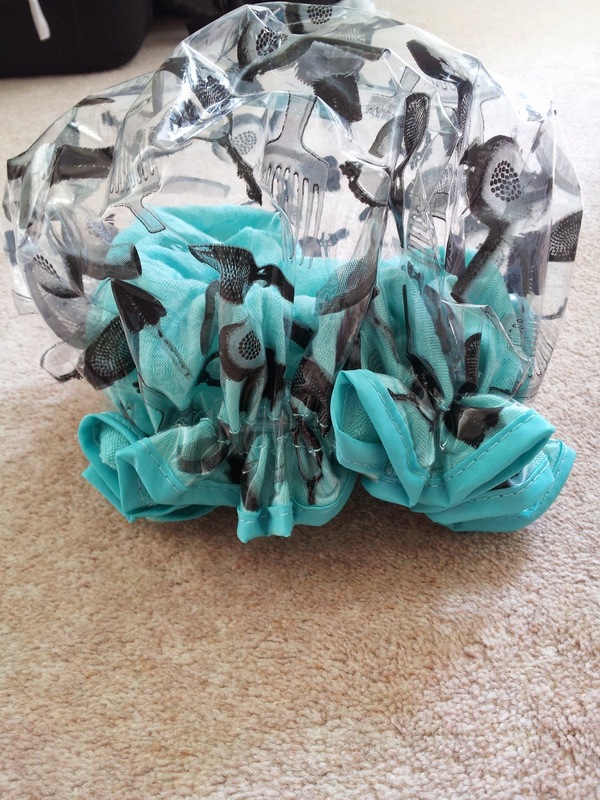 The inside of the shower cap stays water free and the outside of the cap is also easy to dry. These shower caps are available in blue or pink for £14.95! Eltoria’s own tip– as a self proclaimed hair treatment enthusiast, this shower cap is also perfect for hydrating your locks back to life! 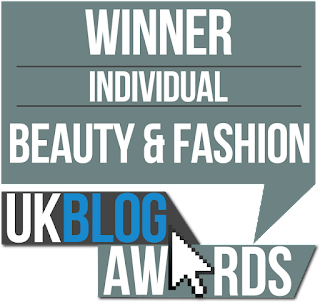 The treatment itself didn’t go hard (it stayed nice and moist) and it didn’t go all over my clothes and bedsheets! So not only is it a ‘one trick pony’, but it is also a 2-in-1! Now that’s getting your money’s worth. Will you be buying your own crown for your shower? 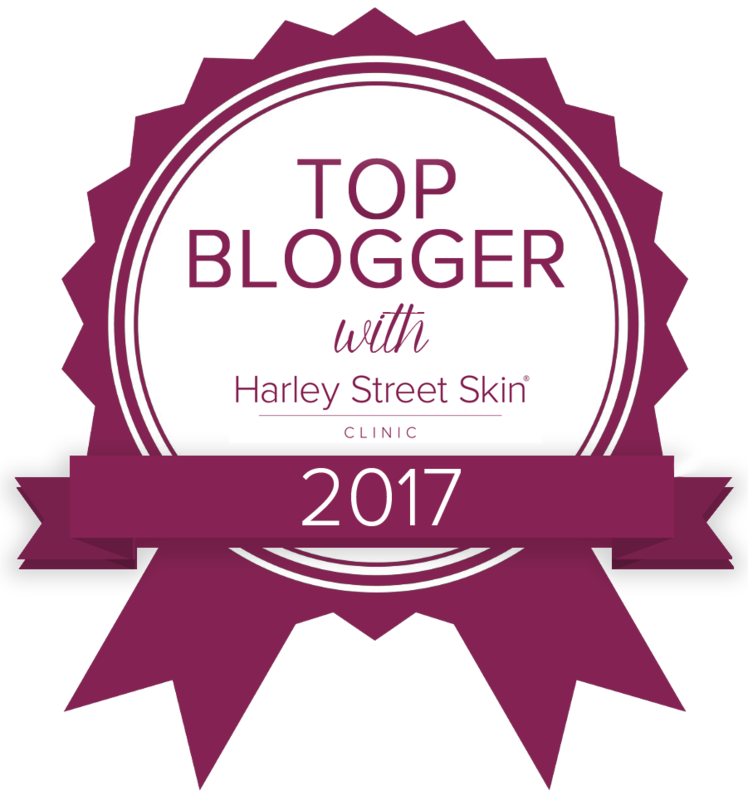 Please check out some of my new YouTube videos by clicking here!